Conference with international participation "New research in anticoagulant therapy of thrombosis", Moscow, 30.03.2018. «Рациональное использование дополнительного арсенала в лечении острого венозного тромбоза», Москва, XNUMX-XNUMXг. (XNUMX День). Resolved Conference with international participation "New research in anticoagulant therapy of thrombosis", Moscow, 30.03.2018. 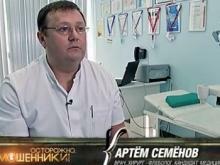 Head of the Innovation Center for Phlebology "MIFTS". 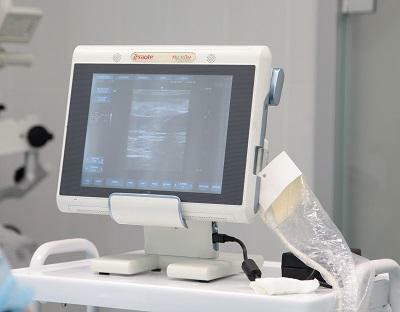 Endovascular surgeon, aesthetic phlebologist, an expert in ultrasound diagnostics of the veins of the lower extremities, Candidate of Medical Sciences. 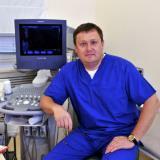 Leading employee of the phlebology center "MIFTS" in Moscow, the head of the MIFTS branches in Smolensk, Yartsevo, Safonovo, the surgeon, the endovascular and aesthetic phlebologist, the expert in ultrasound diagnostics of veins. 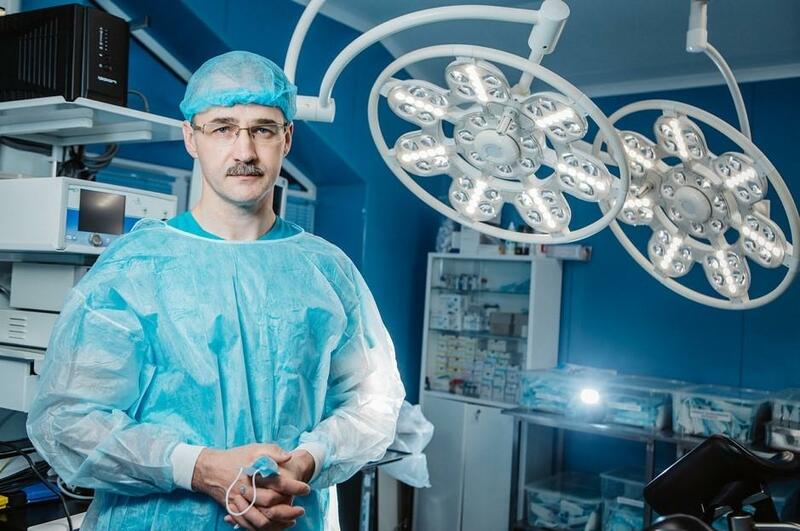 Leading employee of the Center for Phlebology "MIFTS", a surgeon, endovascular and aesthetic phlebologist, an expert in ultrasound diagnostics of the veins of the lower extremities, Candidate of Medical Sciences. We do not say that we are the best. We just love our work and do it qualitatively. © 2015 LLC "Dental-Center", OGRN 1097746580733. MIFTS. All rights reserved. Any use of the materials of the site without the written permission of the administration of "MIFTS" will be prosecuted under the laws of the Russian Federation.